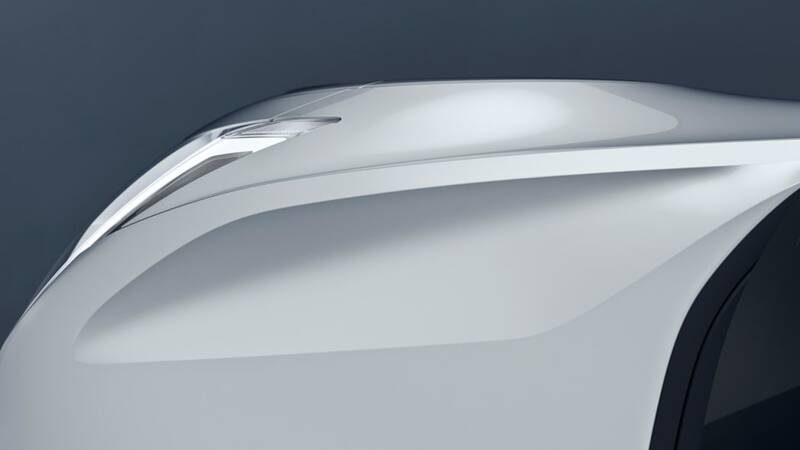 Due in 2019, it will be based on Concept 40.2, offer various motors and batteries. 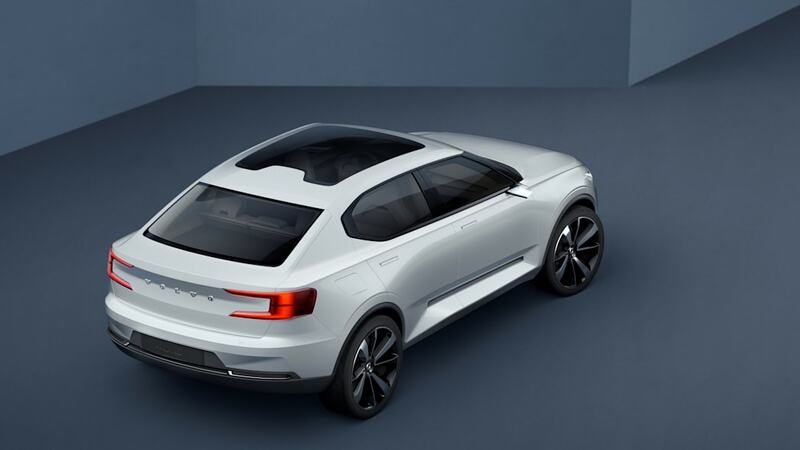 In May 2016, when Volvo showed off the concept that previewed the XC40, it also unveiled a hatchback sedan called Concept 40.2. 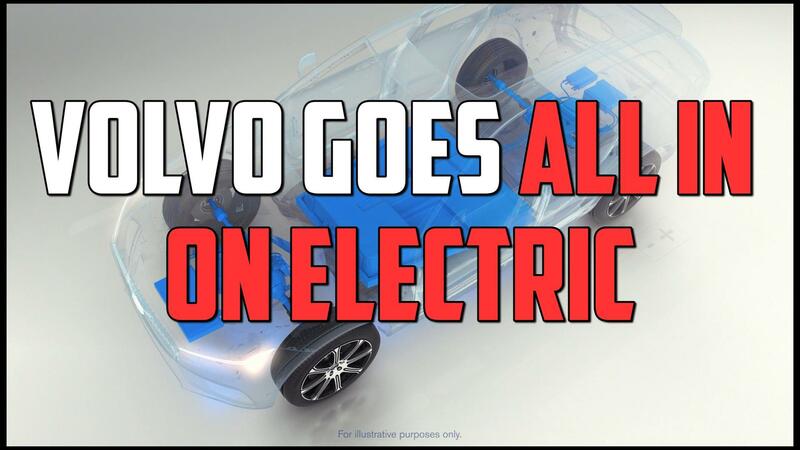 Later in the year, it announced it would electrify every model and introduce full EVs. 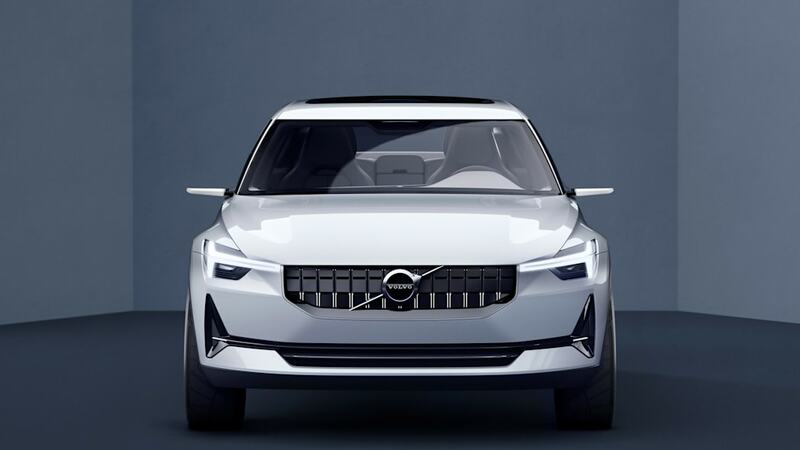 Now, a report from Autocar claims that Volvo's first all-electric vehicle will be a standalone model based on Concept 40.2, and will arrive in 2019. 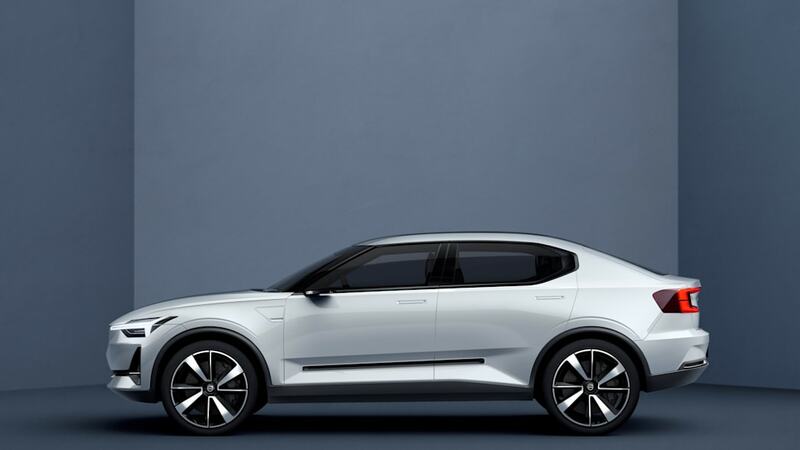 The car, which will use Volvo's Compact Modular Architecture (CMA) platform, will also borrow the 40-series nomenclature. 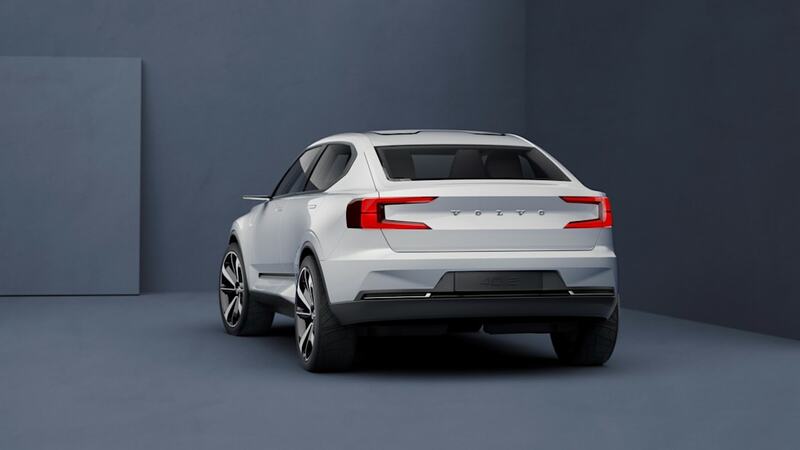 Volvo R&D head Henrik Green told Autocar that the new EV will have a target range of about 310 miles, considerably more than the concept's 217-mile driving range. "It feels like every month we are updating the requirement," said Green, "trying to add new competitive edges to the car because the technology is moving so fast now on a lot of areas, so it's much more of a moving target." 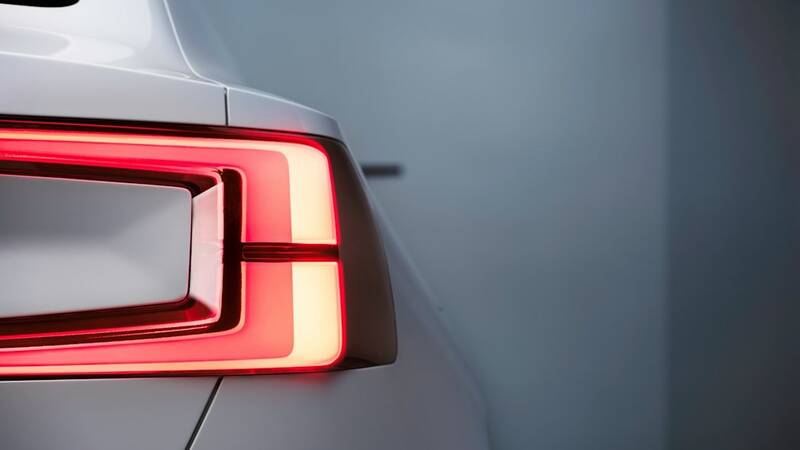 Volvo will offer modular batteries with different ranges, along with different electric motors, to offer customers versions at different price points. 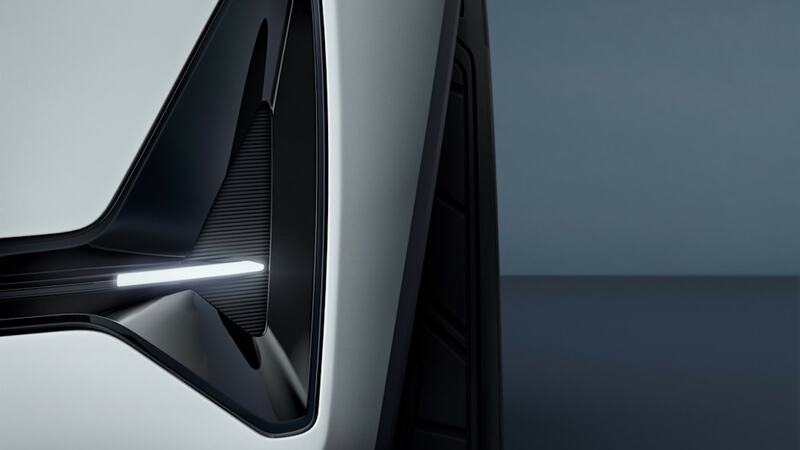 "The goal is to address the broader population with cost-efficient solutions and then address a more premium segment with more motor power and longer range," Green said. 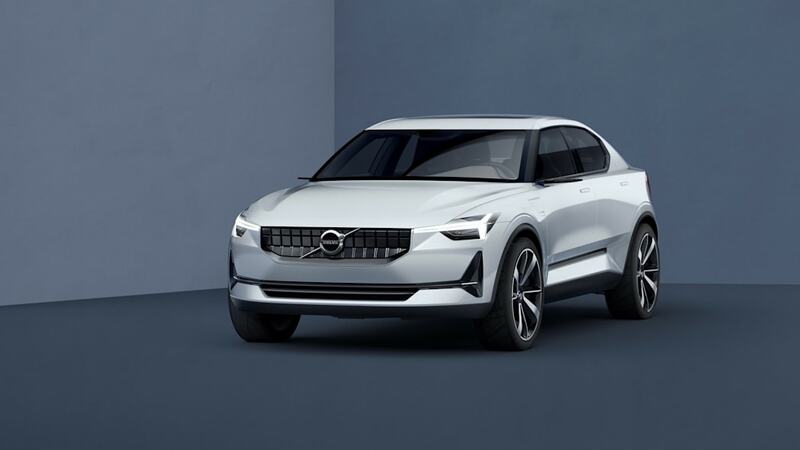 While the first Volvo EV will stand alone as its own model, the second all-electric offering from the Swedish brand could be a battery-powered XC40.